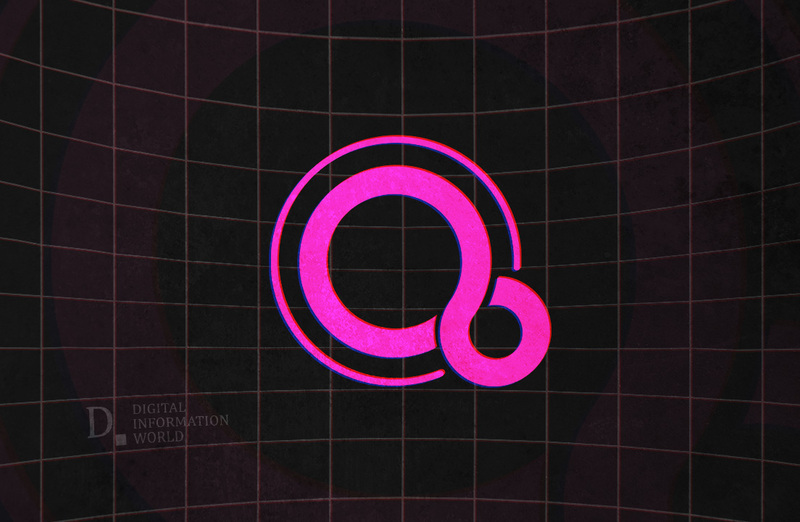 Rumors regarding the new Fuchsia OS by Google have been making the rounds for quite some time now. As per the reports, Google has been secretly working on the new system while tech experts await the grand reveal. Now, it turns out that Huawei is testing the operating system of Google on Honor Play. According to 9to5Google, an engineer of Huawei made a new commit in the project. In the past year too, we have observed several commits by Huawei developers too. But what makes it more interesting is that the recent commit exclusively mentions the support for the Kirin 970 chipset. The latest report also confirms that the operating system’s core platform “Zircon” was tested on Honor Play. This new experiment shows that the developers was able to boot the device into Zircon (the core platform that powers the Fuchsia OS), but as noted by 9to5Google the experiment "does not make any mention of the other layers of the Fuchsia stack, meaning the experience is not yet as exciting as we know Fuchsia can be." In the tech industry, this is very big news, as the Honor Play is the first smartphone to run Fuchsia OS. Since both Google and Huawei have a long history of working together, it makes perfect sense that the two collaborate as well on Google’s major tech product as well.